Tamieka's personable manner, great communication skills and natural empathy for our clients makes her the perfect person to be handling your investment. 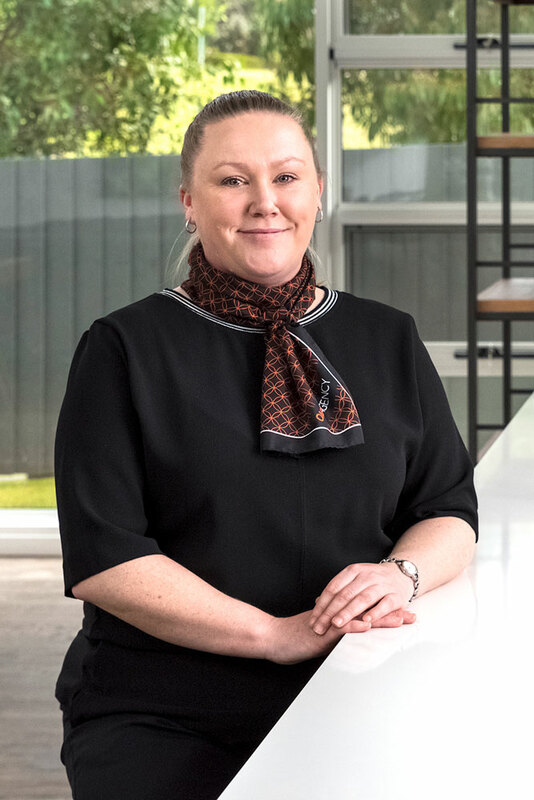 Working along side our rental manager, Tamieka brings her happy and soft natured personality to our team, which helps when dealing with such a diverse range of people. Tameika is committed to providing the best possible service to our clients to make their experience a positive one - creating clients for life.